The Holiday Cottages: Walk on the wild side this spring! 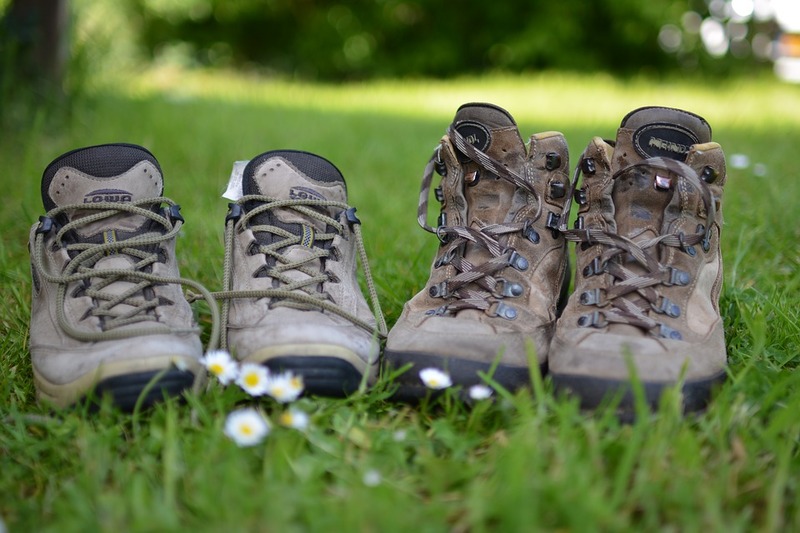 Put your walking boots on and explore the UK & Ireland! Walk on the wild side this spring! Put your walking boots on and explore the UK & Ireland! From panoramic countryside views to enjoying the sea breeze along coastal trails, the landscapes of England, Scotland, Wales, Northern Ireland and Ireland are arguably some of the most beautiful in the world! There are hundreds of fantastic walking trails across the UK and Ireland, some more challenging than others but the choices are endless. Walkers from all backgrounds can experience rich history and fantastic wildlife along their adventures. Have your walking boots and camera ready and plan your next staycation today. Many walking trails roll over into more than one county so why not plan your journey over a few days and find accommodation on our website The Holiday Cottages. There is so much to discover from The Causeway Coast Way, a two-day coastal route passing through an AONB in Northern Ireland to the Hadrian’s Wall Path, a trail that takes you through stunning countryside in England. For those of you who love the coast, you are spoilt for choice! 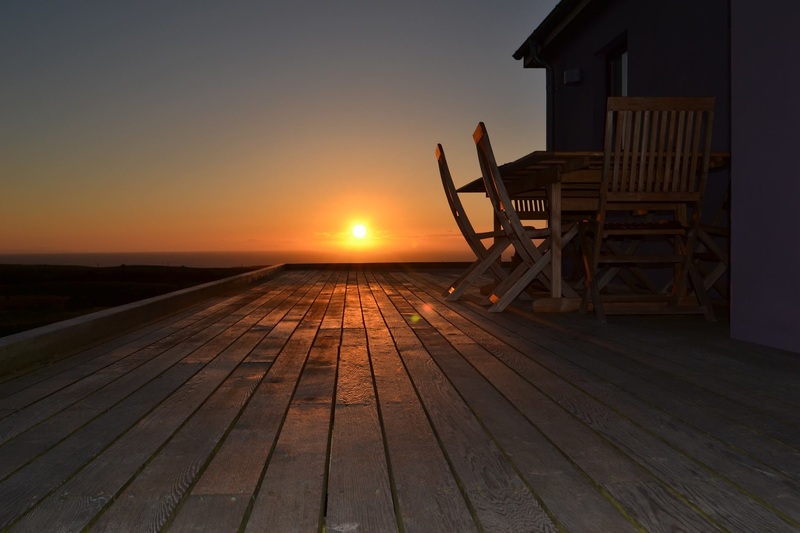 Explore the Lizard Peninsula in Cornwall, a scenic stretch of land with picturesque coves and tiny, unspoilt villages or plan an adventure along the Kintyre Way and soak up Scotland’s wild Atlantic coastline. If you’d prefer a countryside holiday why not discover the Cotswold Way National Trail, a scenic route amongst rolling green hills stretching from Chipping Campden in the north to Bath in the south or alternatively the Kerry Way or ‘Ring of Kerry’ where you can enjoy scenic lakes, mountains and valleys. Enjoy these fantastic locations by foot and enjoy a day out exploring. Why go abroad when you have so much to discover on your doorstep. Find accommodation using our easy to use online directory https://www.theholidaycottages.co.uk/.